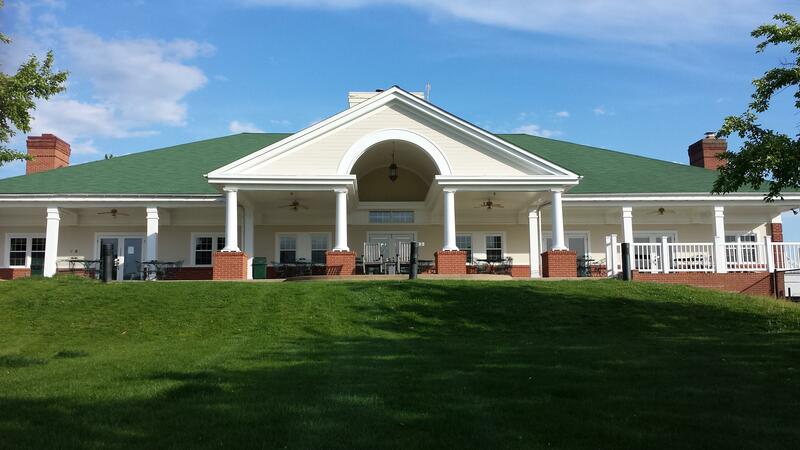 Walden Country Club offers a variety of affordable packages that entitle participants to the privileges of membership in one of the area’s most active clubs. The membership at Walden is a tight-knit, friendly and inclusive group that welcomes newcomers into the fold with regularly scheduled weekend games, mid-week play and after-hours events when the sun goes down. Being a member at Walden is like being part of a family that includes men and women of all ages and skill levels. 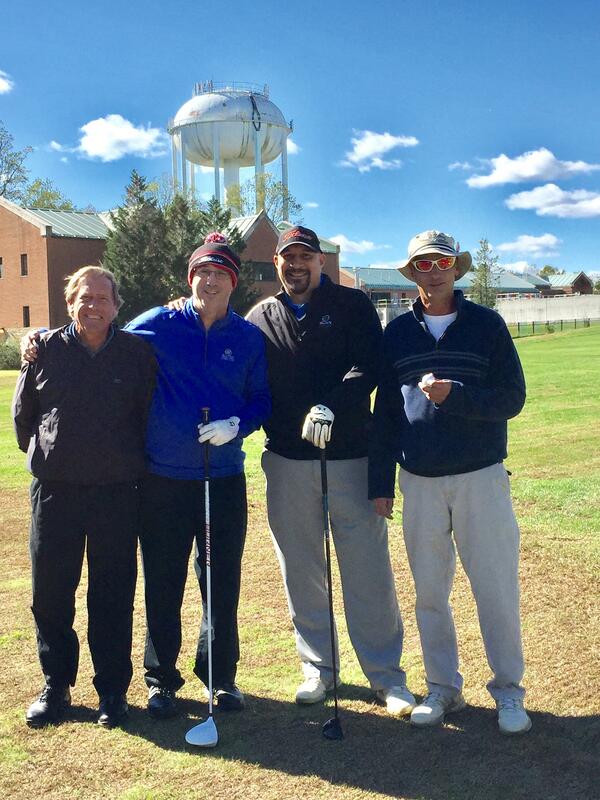 Available membership packages offer a tremendous value and induct participants into a dynamic social network of players and friends for whom Walden Country Club is a home away from home. Click here for Rates and Application.